Proceans snap hooks are cast from AISI 316 stainless steel, assembled and polished to a mirror finish. 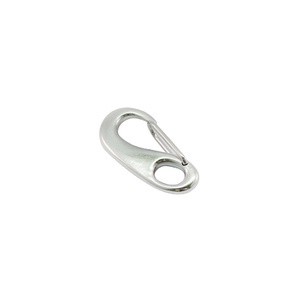 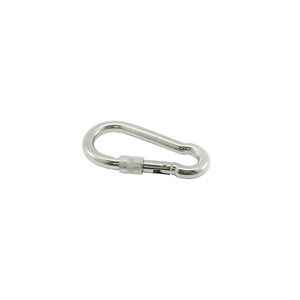 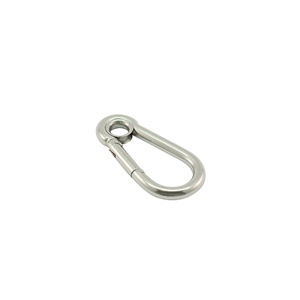 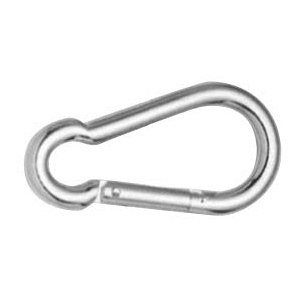 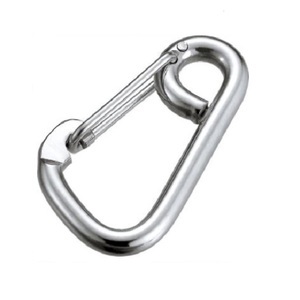 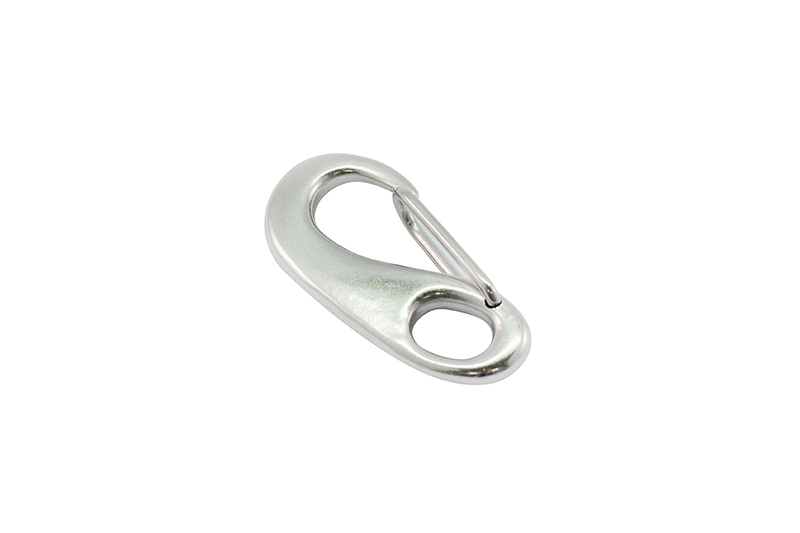 Each hook is quality assured from stainless ingot through to finished product. 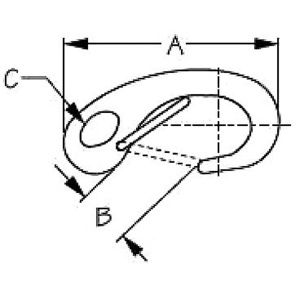 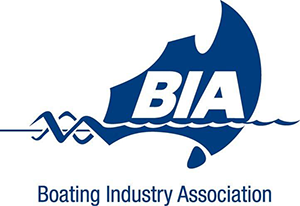 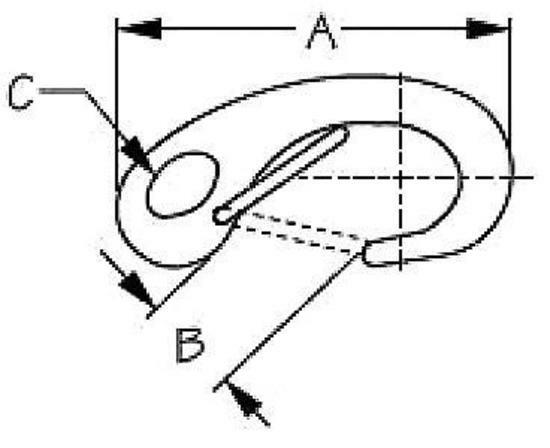 The accompanying diagram will assist you assessing the suitability of this hook and its closure type.